Everything POS! 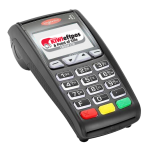 Kiwi Eftpos & POS are here to offer complete coverage of all your point of sale needs - whether you're a pop-up, small business, medium size business, franchise chain, organisation, or whatever! 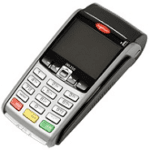 In addition to advice and supply of hardware, software and POS systems, we provide services to set up, maintain and enhance your POS environment.